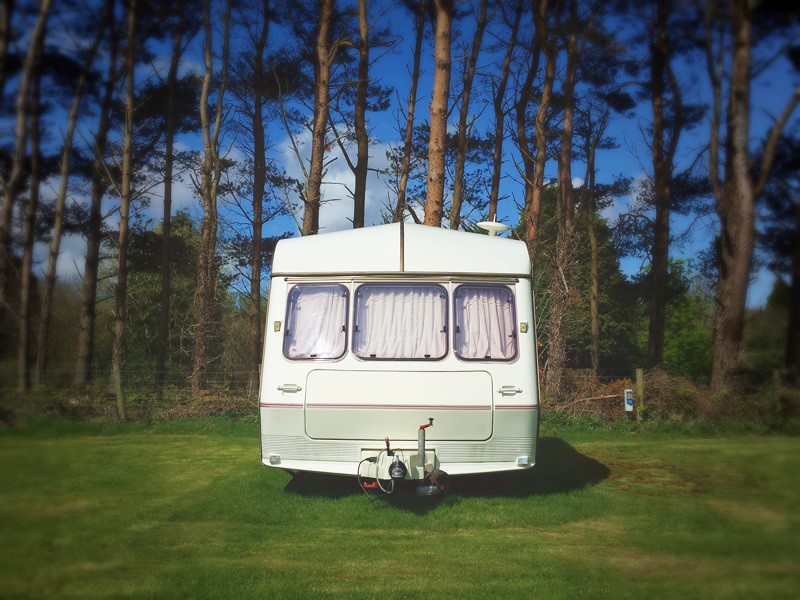 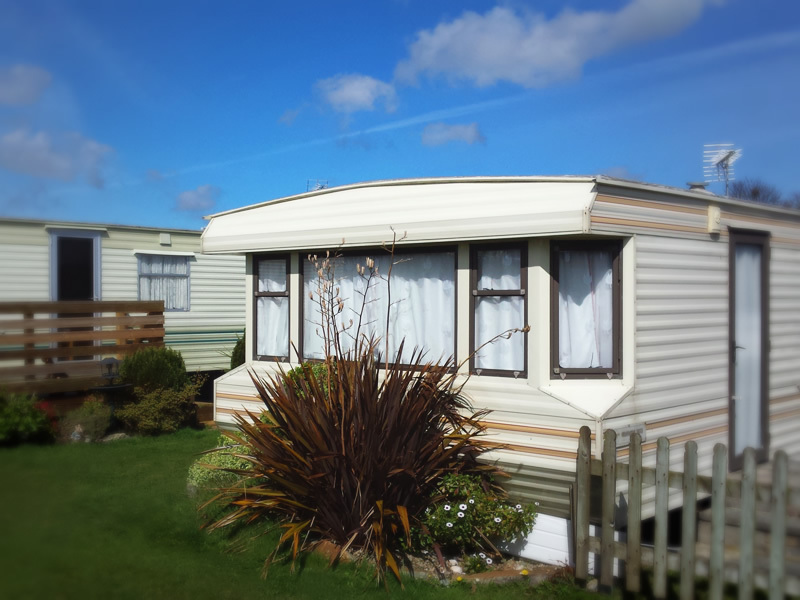 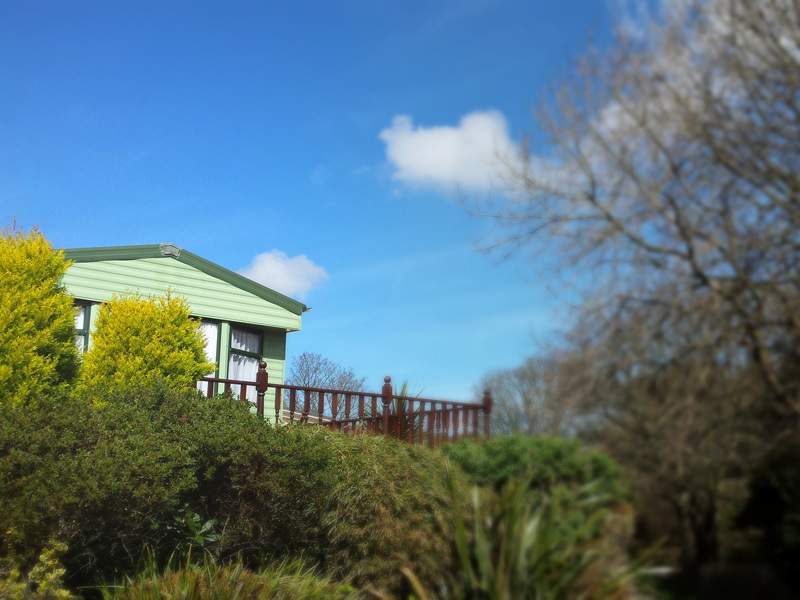 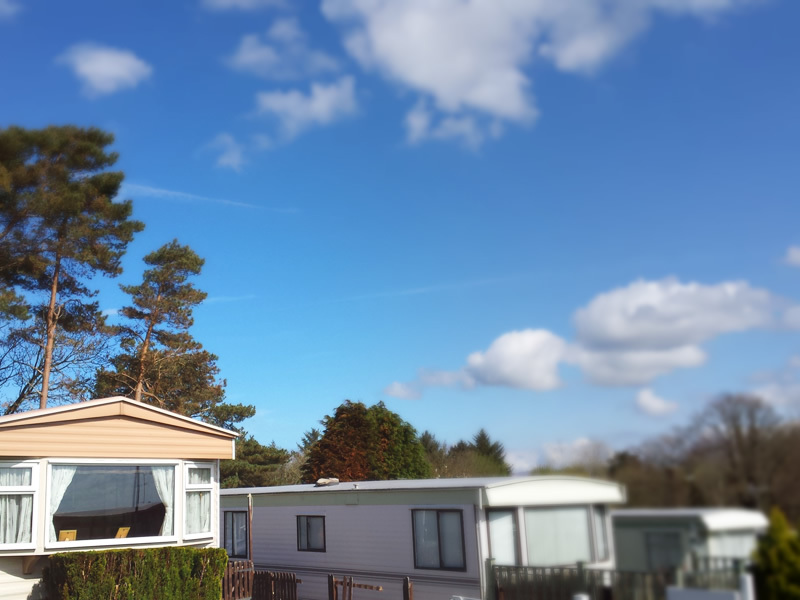 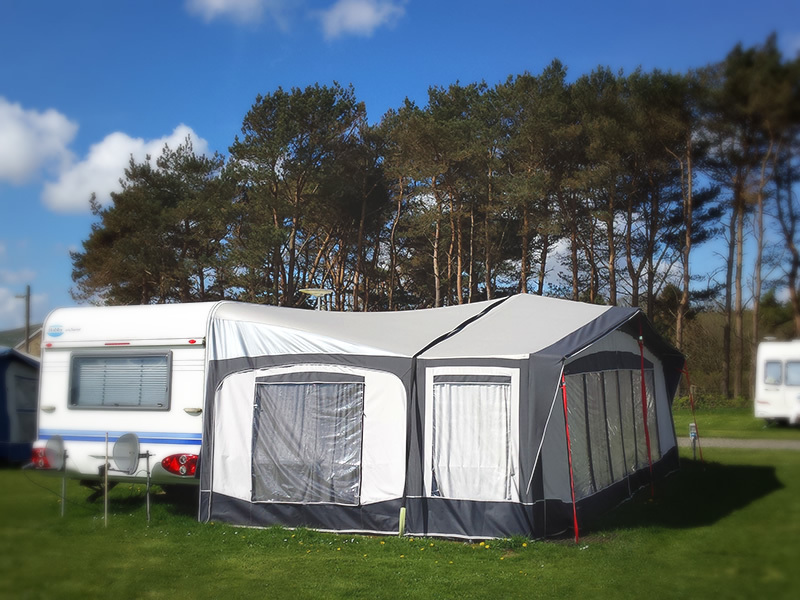 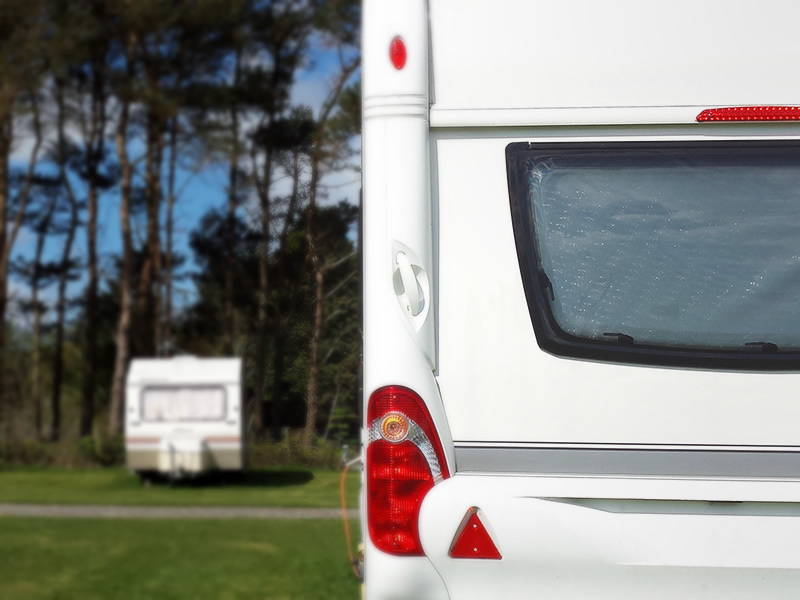 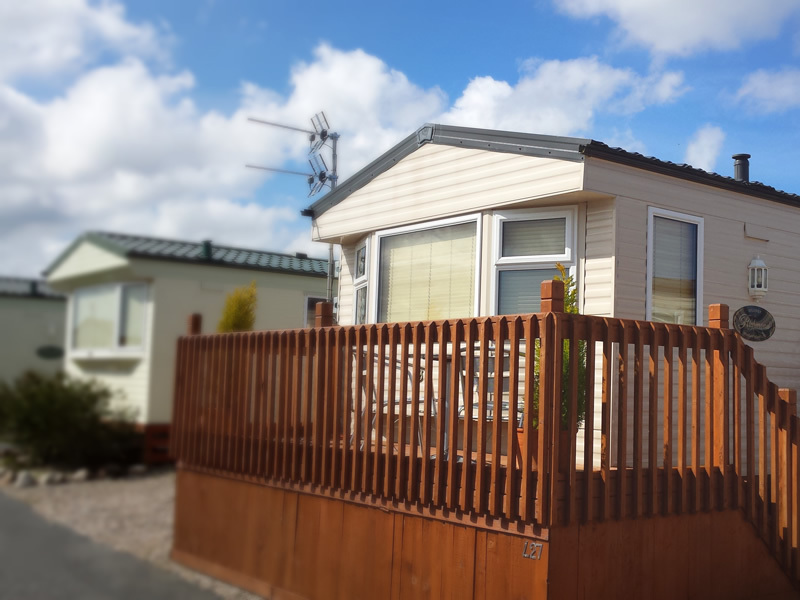 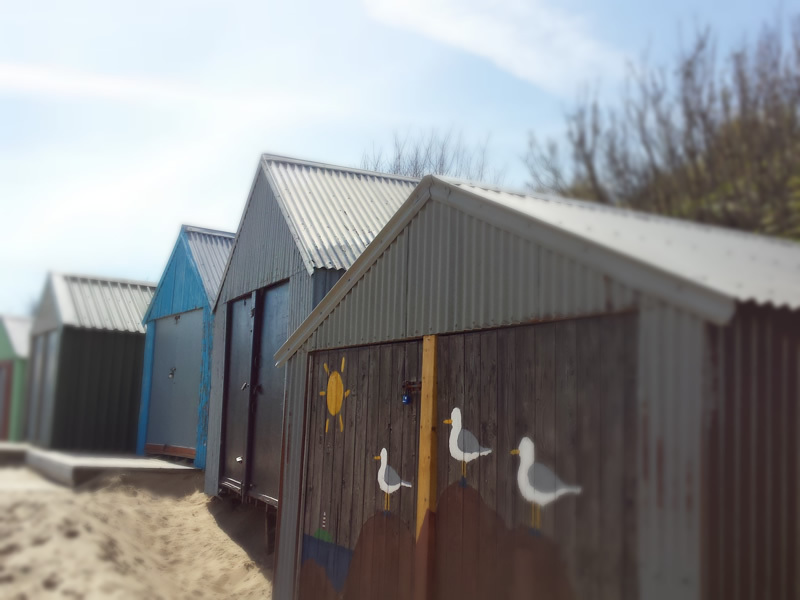 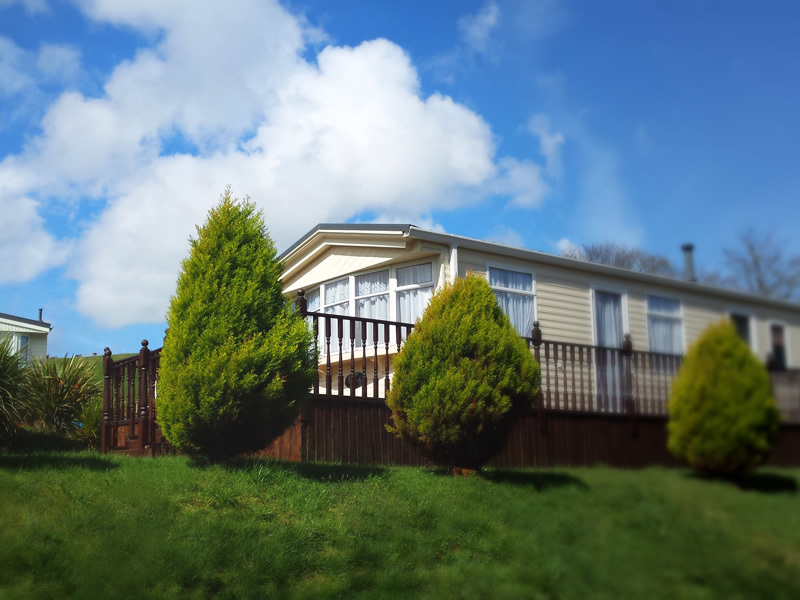 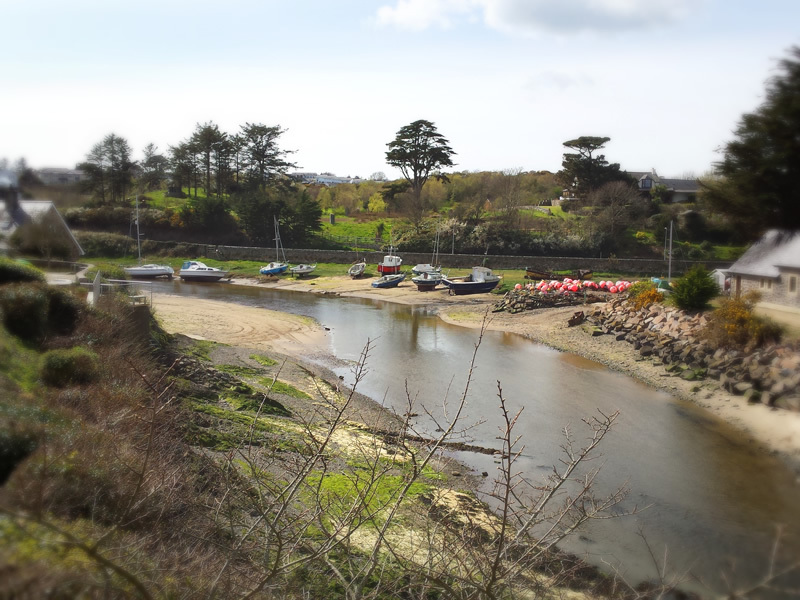 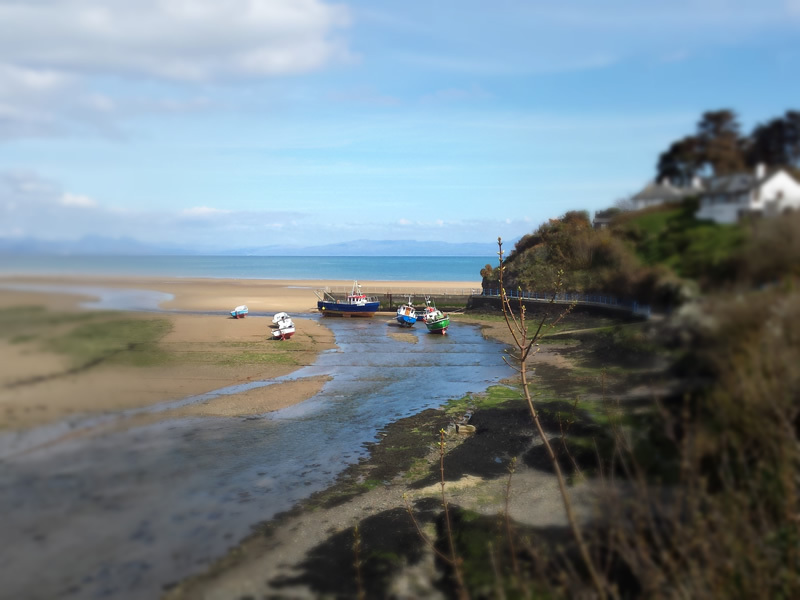 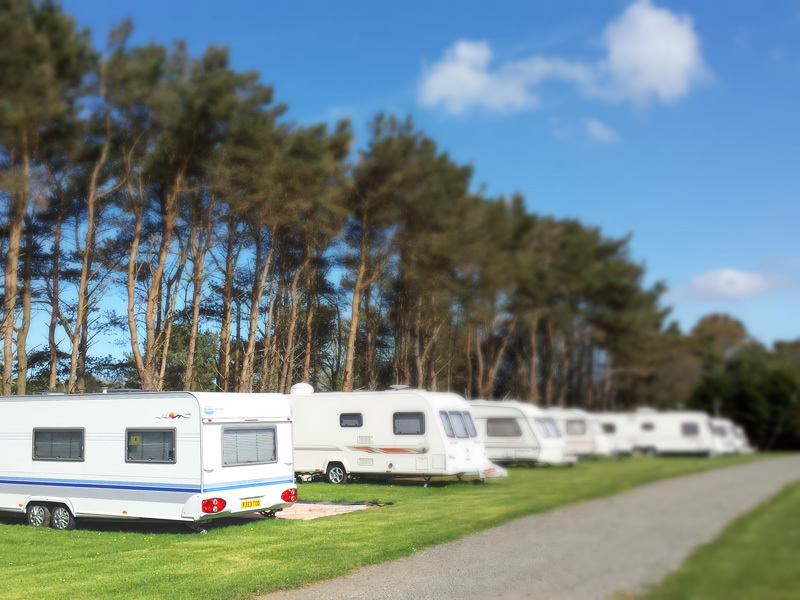 We are a family caravan site situated in Penrhos on the Llyn Peninsula in North Wales. 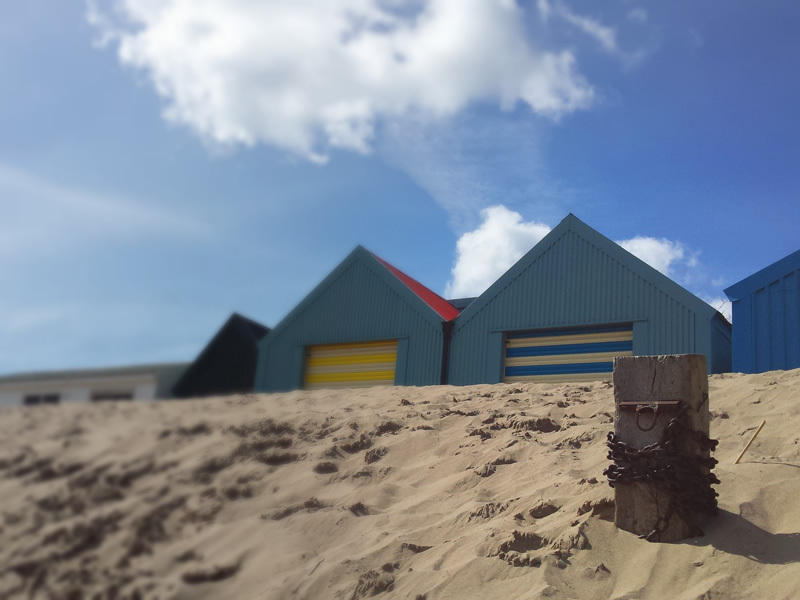 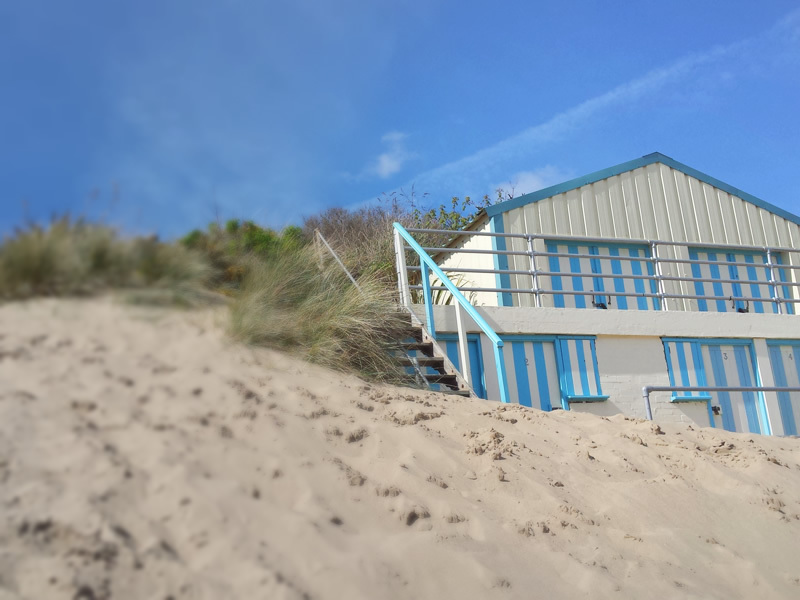 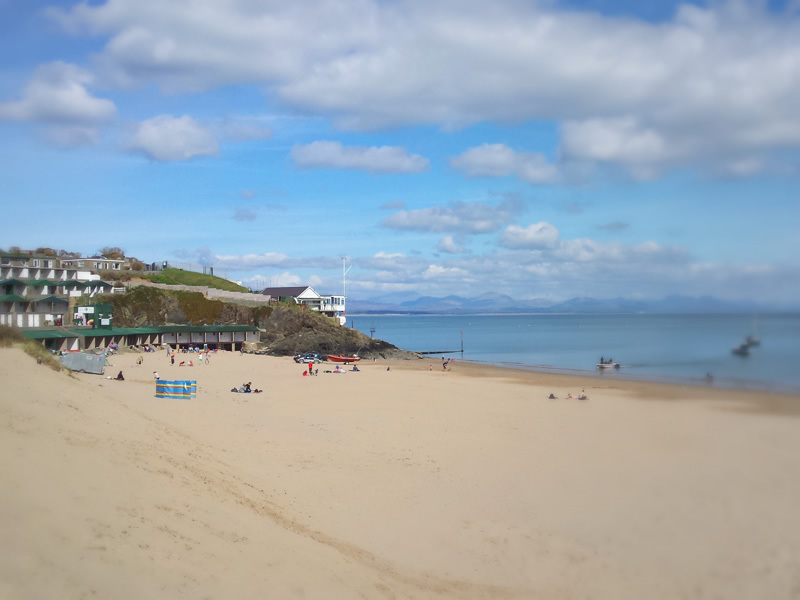 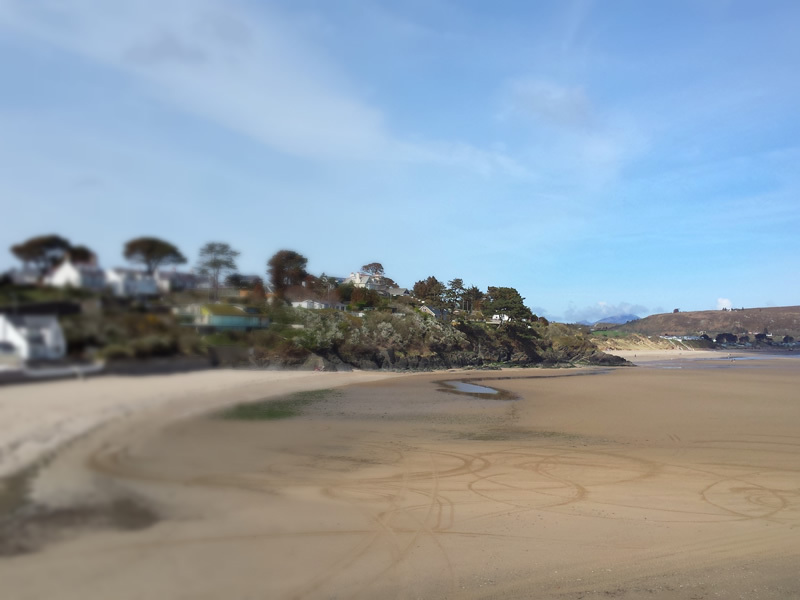 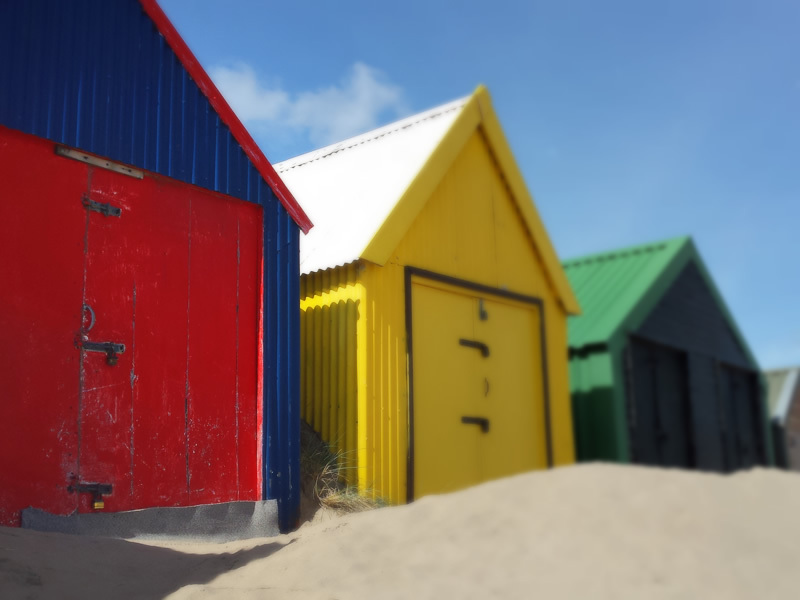 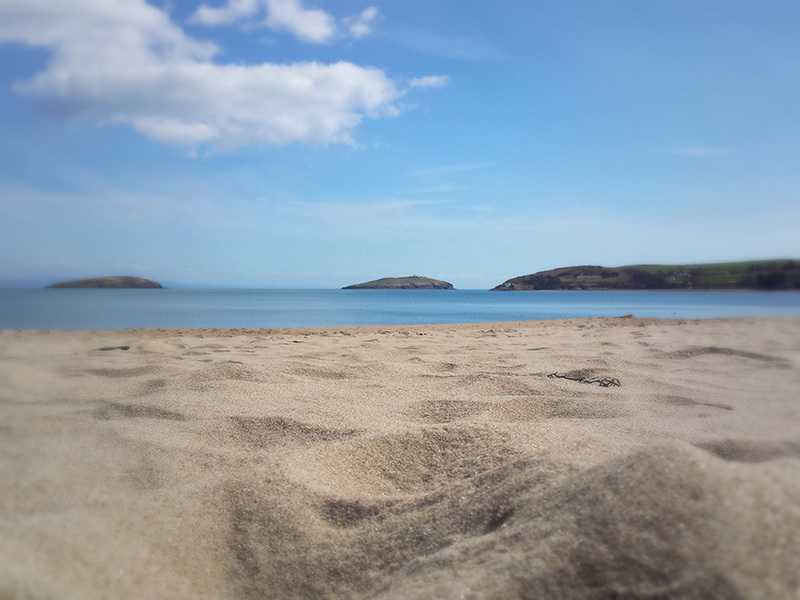 Our grounds are near the popular coastal resort of Abersoch, and directly adjacent to our 9 hole golf course and driving range. 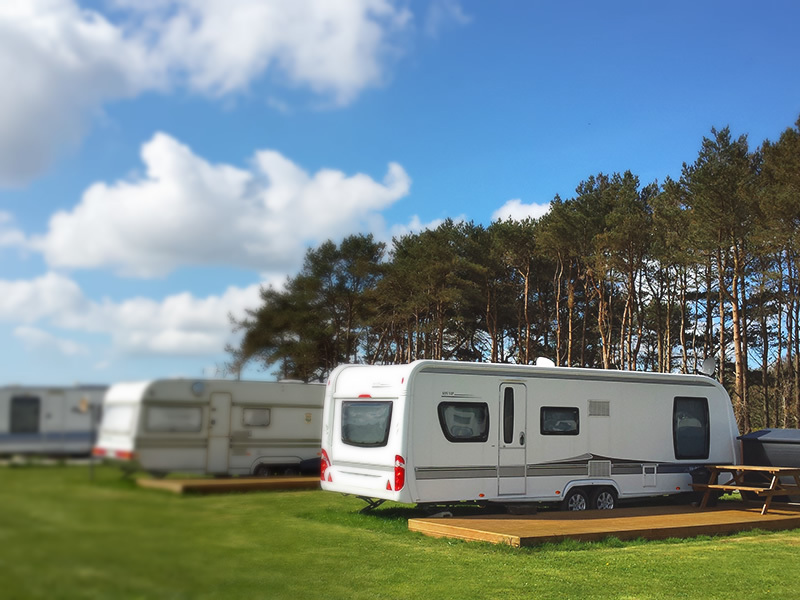 We also have a new dedicated FootGolf course open for play all year round!